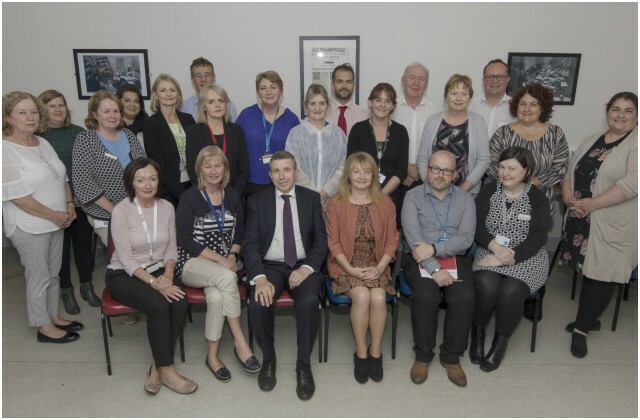 Letterkenny University Hospital (LUH) recently held a Quality and Patient Safety Symposium which was open to all staff in the hospital. The event was very well attended with over 500 participants from all disciplines and grades taking part over the course of 3 days. 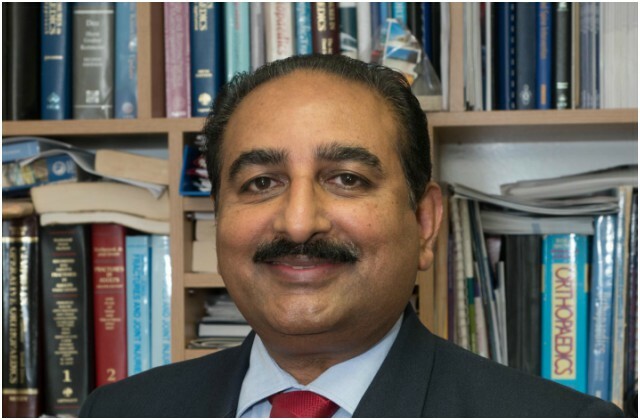 Mr Antony Shaju, Consultant Orthopaedic Surgeon at Letterkenny University Hospital has been appointed to the Examining Committee of the European Board of Orthopaedics and Traumatology. This academic appointment further enhances Letterkenny University Hospital as a destination teaching hospital for Orthopaedic trainees. 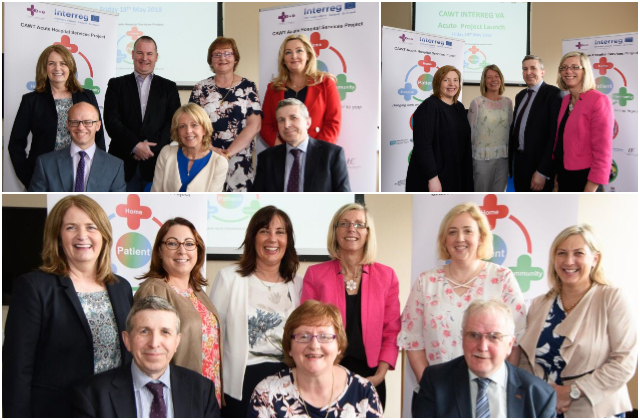 An €8.8 million EU INTERREG VA funded cross-border project has been launched, 13,000 patients are to benefit from Cross border services. 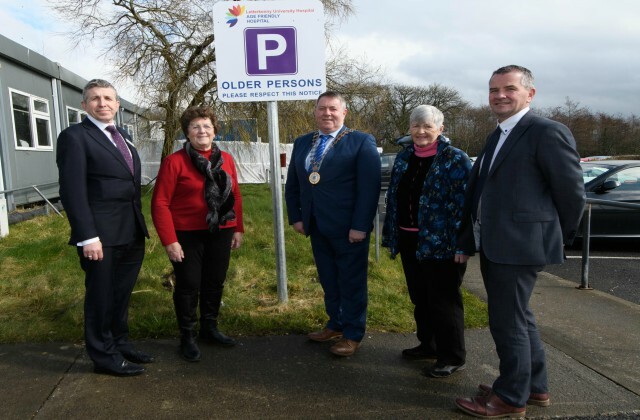 The CAWT Acute Services Project has recently secured this EU funding to assess and treat higher volumes of patients more effectively through improvements to and modernisation of current service delivery models. 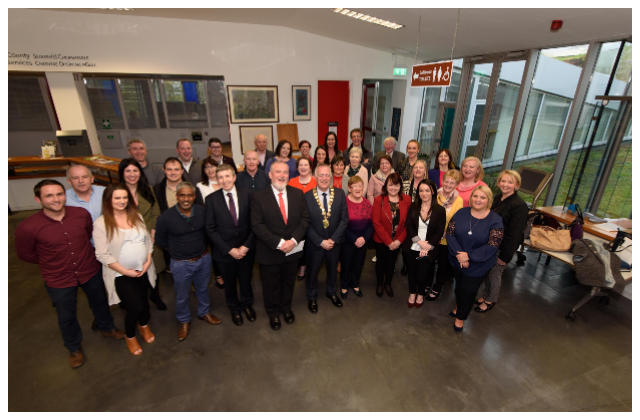 Congratulations to Mr Gerry Lane, Letterkenny University Hospital who was honoured this week by the Letterkenny Municipal Council in recognition of his work as a consultant in Emergency Medicine, his contribution to the National Road Safety campaign and for his contribution to the health and welfare of the people in Donegal.